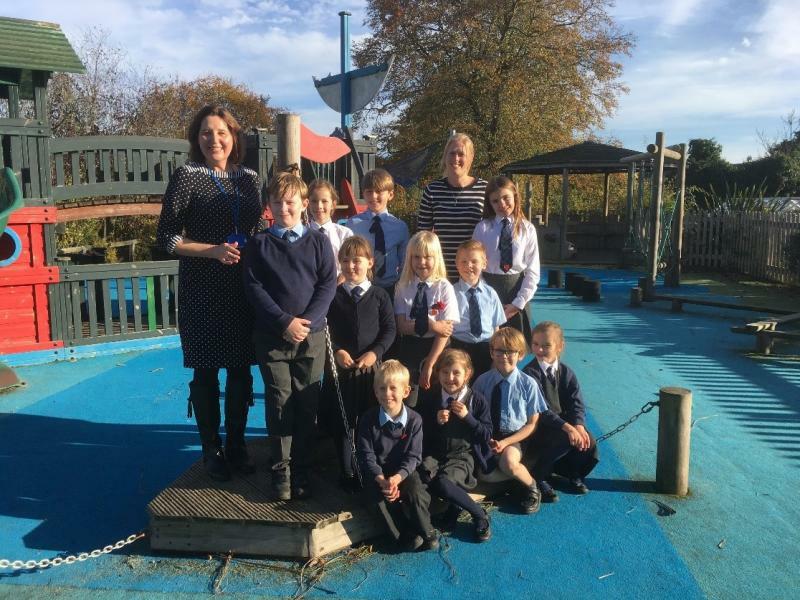 Staff and pupils at St Mary’s Church of England Primary School in Woodbridge are celebrating the publication of the recent Ofsted inspection report. The school, with a pupil roll of about 200 children, has officially been told it is a ‘Good’ school. This was the primary school’s first inspection since joining the St Edmundsbury and Ipswich Diocesan Multi-Academy Trust (MAT) in 2016.
celebrating the school’s Ofsted report.